Mesa County Valley School District 51 is the main school district serving K-12 students in the Grand Valley. It is the 12th largest of 178 districts in Colorado and it is committed to providing education that serves the unique needs of each of its more than 22,000 students. In recent years, School District 51 has undergone a reform to adapt a modern, performance-based curriculum that will better groom students to be competitive in today’s workforce. In addition to the public schools, there are a number of non-district charter and private, faith-based schools, providing parents with numerous options to tailor education to the specific needs of their children. 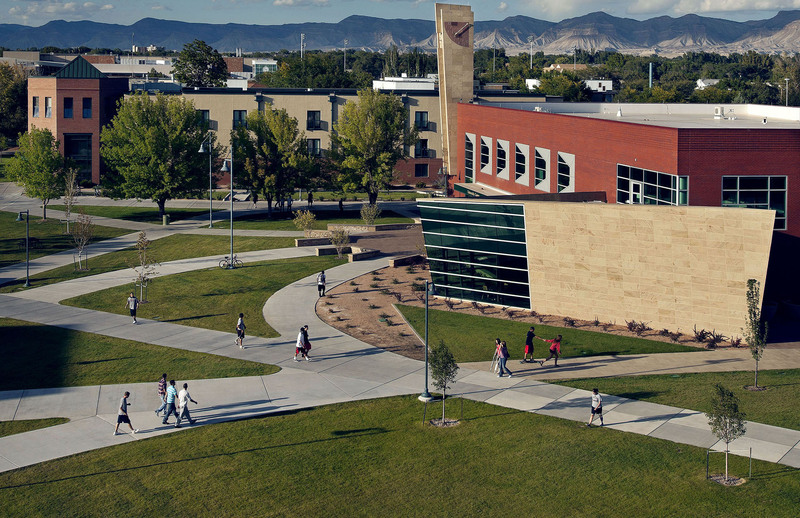 Grand Junction is home to a number of secondary education institutions, including the renowned Colorado Mesa University (CMU). Founded in 1925, CMU is a comprehensive regional public higher education institution offering liberal arts, professional, and technical programs at the master’s, bachelor’s, associate and certificate levels. CMU offers evening, online and distance education classes for non-traditional and working students. The Western Colorado Community College is a division of CMU that offers more than 20 career-oriented associate-degree and certificate programs. Some of the more unique study options include a Peace Officers Academy, which entitles students to work in any law enforcement office in the State of Colorado, and Chez Lena, a state-of-the-art learning lab for culinary arts students, open to the public. Alternative higher education options include IntelliTec technical trade college and a branch of the Colorado Christian University.